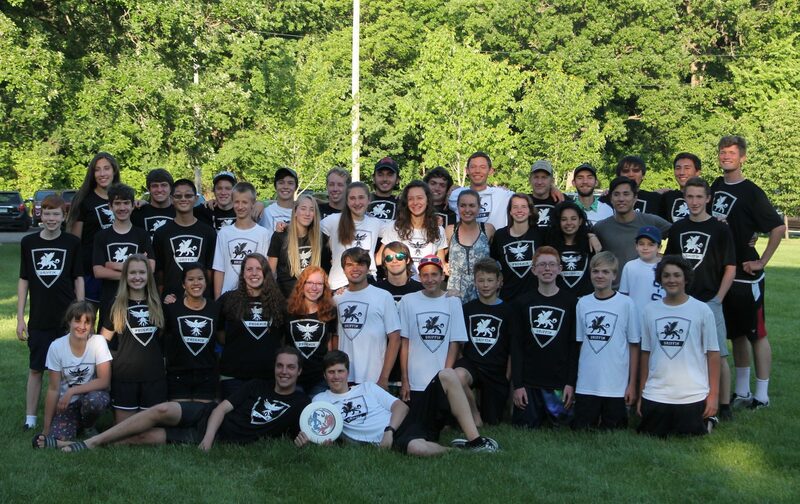 Our first tournament for the B team will be this Saturday at Whitney Park in St Cloud. Players – be on the field by 8:15. Games start at 9:00. We hope to see everyone there! Previous PostPrevious Parents – we need your help!